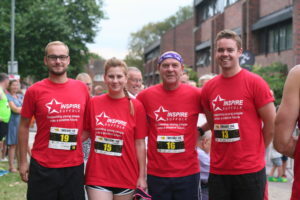 On Friday 3rd August the annual Ipswich Building Society Twilight Road Race, which Inspire Suffolk were the chosen race charity for the third year running! 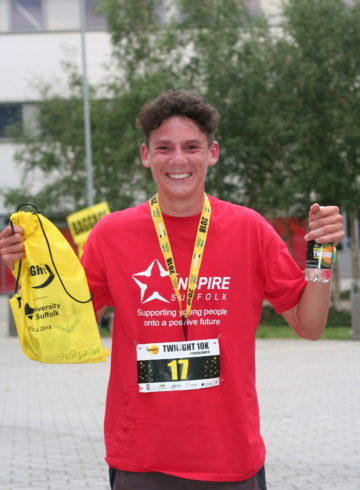 The Inspire Suffolk team were there in full force to support the event and our amazing volunteer runners who ran for Inspire Suffolk to beat the sunset! We love being involved with the Twilight Road Races and it’s an event everyone looks forward to. We are overwhelmed with the support we received from our fundraisers! 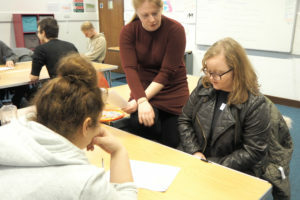 Inspire Suffolk relies on fundraising and grants so events like this really make a difference. 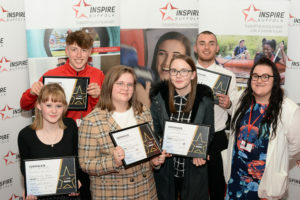 We want to say a massive thank you to the event organisers, main sponsor Ipswich Building Society for making this event possible and choosing Inspire Suffolk to be this year race charity! 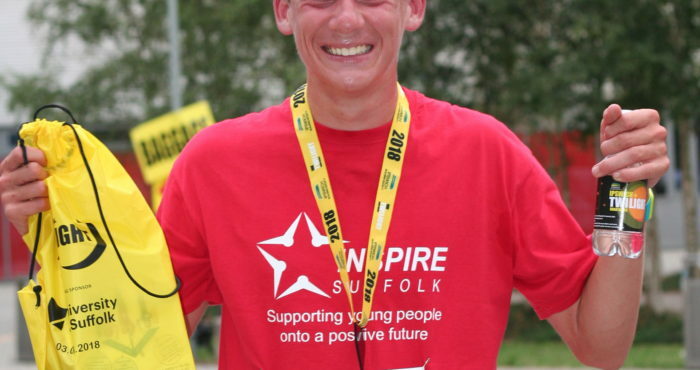 A massive thank you to all the runners that fundraised for Inspire Suffolk and donated! We had 11 runners take part in this years race and we are delighted to announce we raised over £2,500!